Republican sen. thom tillis was not just against the emergency declaration until he flip-flopped a moment ago -- he wrote a washington post op-ed about why he was opposed. "Nobody can tell me Pogba deserves to be in that side before Hazard!" #MUFC's Paul Pogba is reportedly the only non Man City or Liverpool player to make this year's PFA Team of the Year. Great shows of respect from the two skippers. 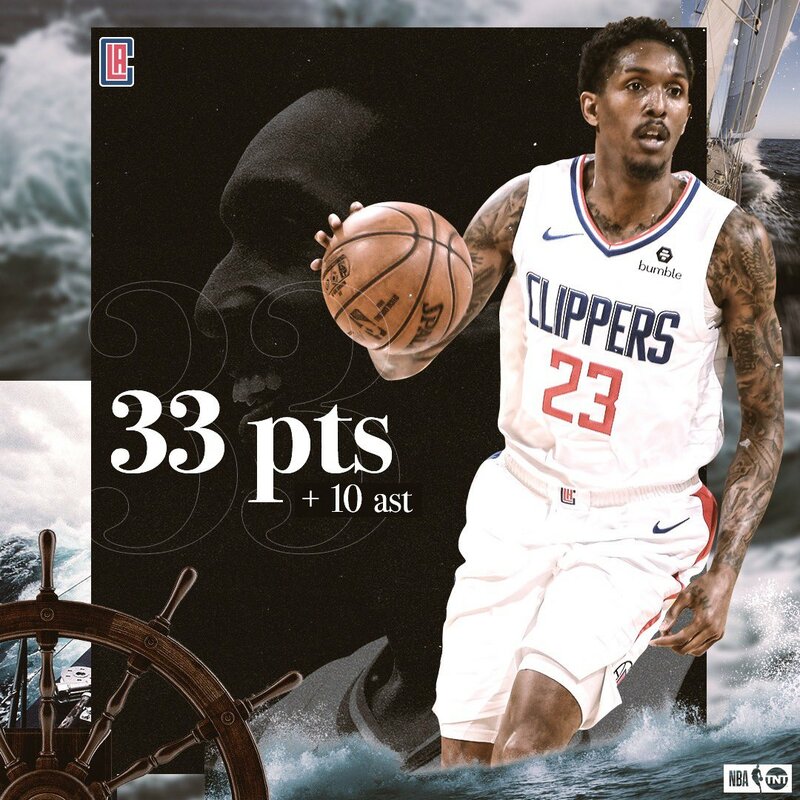 Catch the final game of the series tomorrow on FOX Sports West!! I urge Modi to address a rally in Ayodhya and inspect the amenities for bhaktas going to temple. 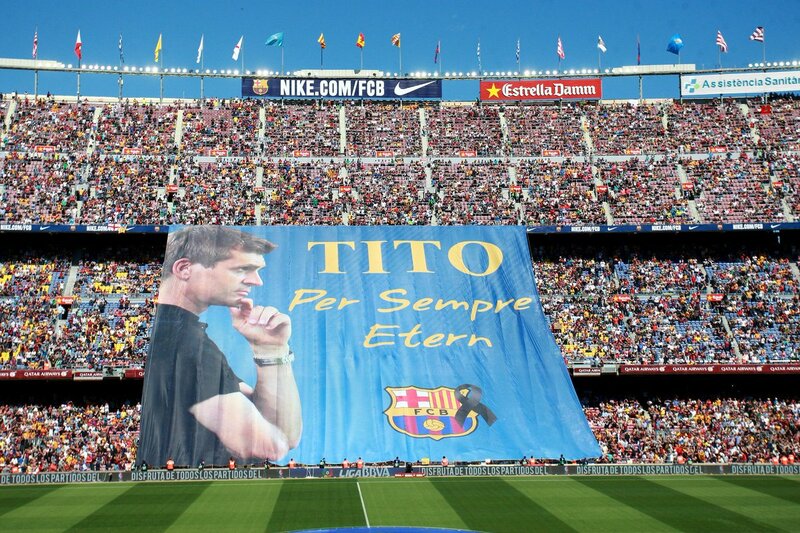 Five years without Tito Vilanova. A blaugrana through and through. An extraordinary person. One of a kind. #StartSpreadingTheNews: We call that the "Hidden 'W' Trick."